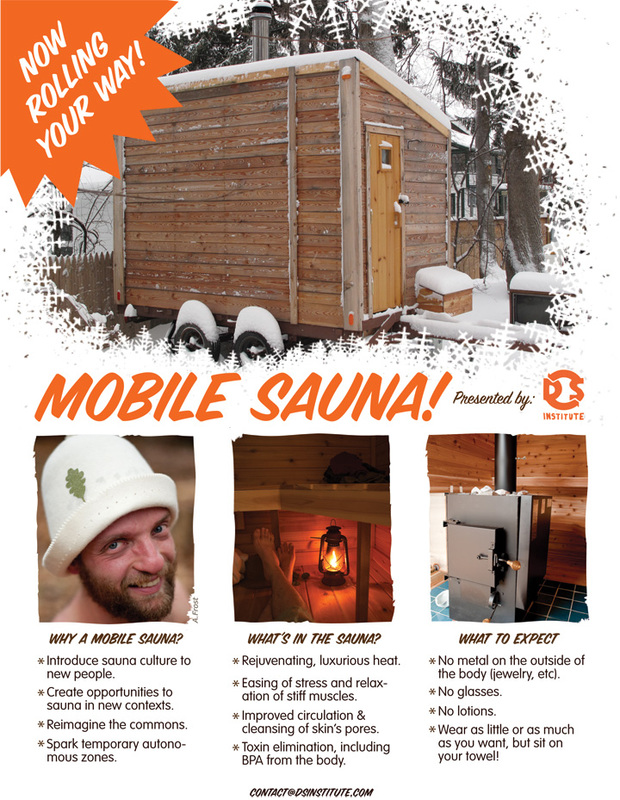 Yesterday a man broke into a home in California to use a sauna. I came accross this “bizarre” story on the internet today. But is this really so bizarre? It is cold outside, even in California (at least if you are from there). On top of this, it is flu season. There are some serious health benefits to using a sauna related to the flu. It appears that saunaing can stop the onset of an infection (the hot air kills germs in the upper respiratory tract). Also, it seems that the increase in circulation helps your body take advantage of new anti-bodies (such as ones delivered by a vaccine). But hey, I’m not a doctor, so please check out the info yourself here.